THE Branch Line Society will run its first charter with the Rail Operations Group (ROG) on September 9. The tour will feature rare track and interesting traction and will employ a pair of ROG Class 37/7s and preserved Class 86/2 electric No. 86259 Les Ross traversing rare lines in the West Midlands, and the much-requested Royal Mail Princess Royal Distribution Centre at Wembley. 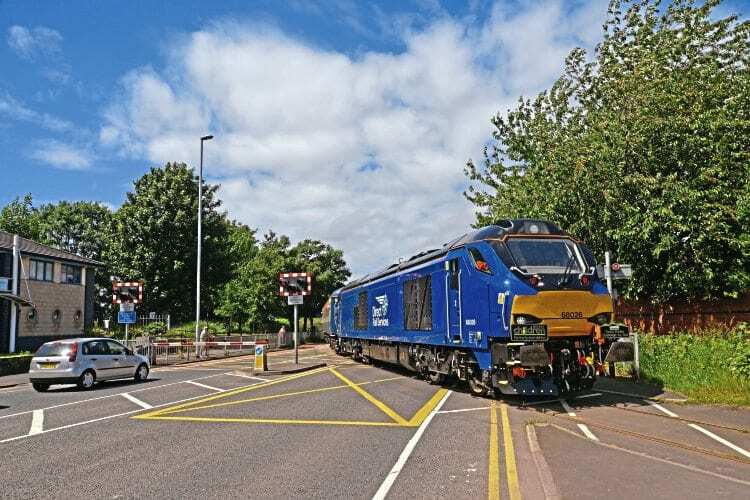 The train will also visit Hams Hall intermodal terminal and the former Metropolitan-Cammell/Alstom works at Washwood Heath in Birmingham – now known as Heartlands Park. It is thought that this will be the first railtour to visit that location. The train will be formed of 12 Mk2 vehicles, with No. 86259 in charge between Birmingham and London.